It's the first day of the 31 Day Challenge 2012! The theme is red nails. 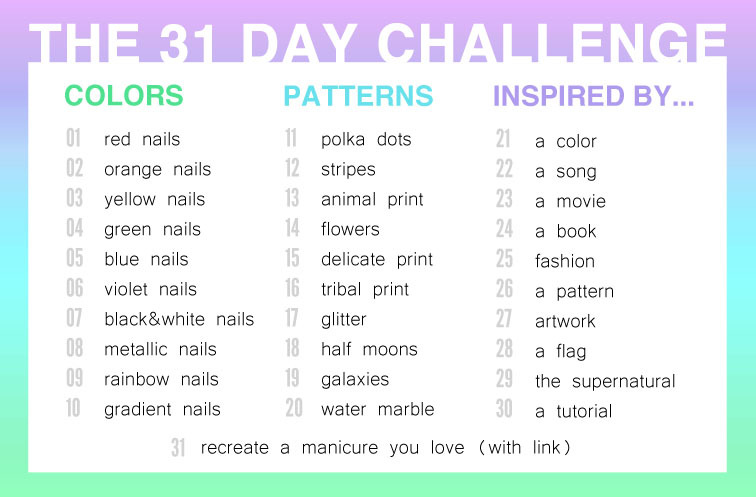 I thought I'd get a little fancier this time than last year and try to incorporate some nail art into the color challenge days. If you'd like to see what I did last year, you can find it here. I chose to use a watercolor technique. 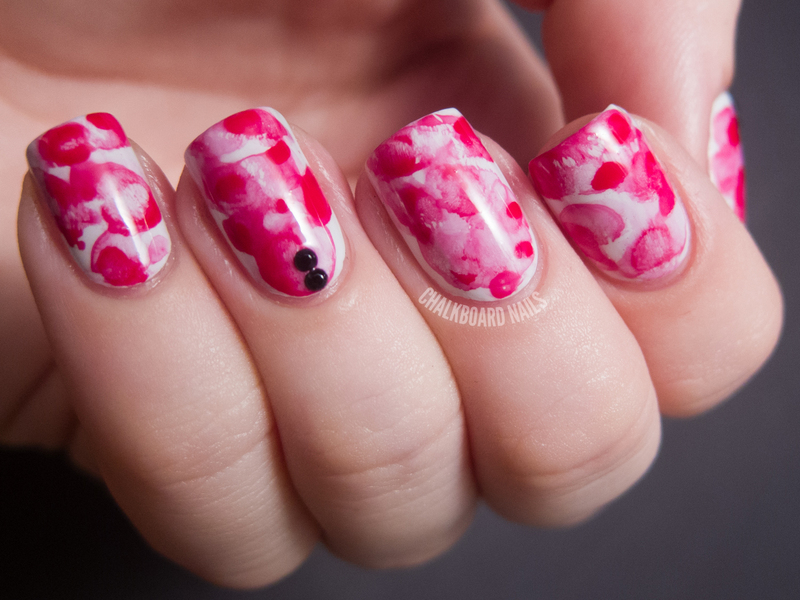 You can find a tutorial for this effect on Beauty Geeks and on Rebecca Likes Nails. It's a pretty simple technique where you place dots of color over a base color, and then dab a large makeup brush dipped in acetone over the dots to create a watercolor effect. For this look, I used a base of OPI My Boyfriend Scales Walls. The red watercolor color is Sally Hansen Insta Dri Rapid Red. To add a bit of flair, I put two accent rhinestones on both my ring finger and my thumb. 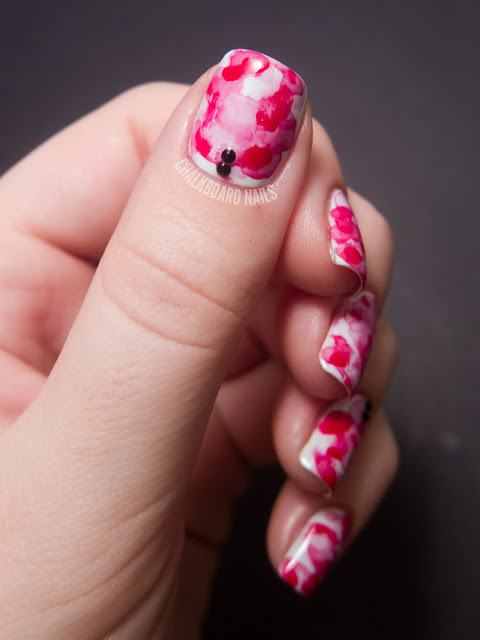 I've done watercolor nails before but I think this manicure turned out the best out of all of them. They key for me is not being afraid to use a good amount of acetone. I think I was a little skimpy on the acetone in the past so it didn't make the rings as effectively. Here's a refresher on the prompts. You can grab your own version in my 31DC2012 intro post. These are so cool ! 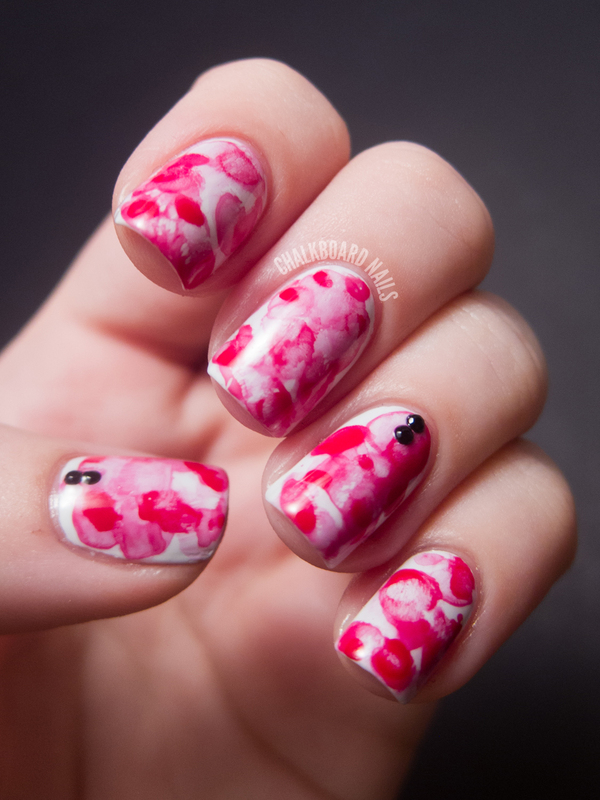 I never thought of just doing a single polish for the watercolour... oooh inspiration, inspiration ! Looks like another thing to try! Can't wait! Looks great! Love he accents! WOW!! It does look great!!! 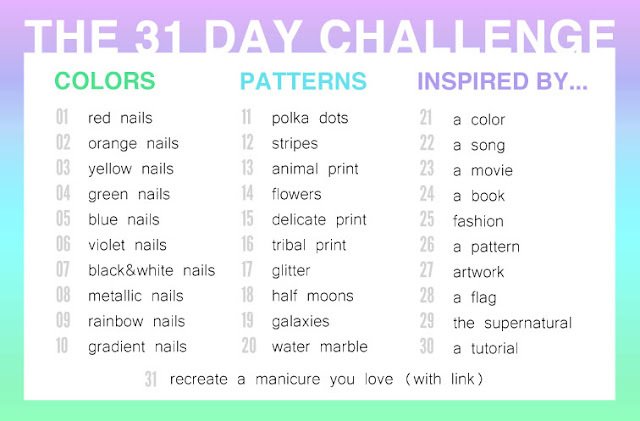 I am so excited to see a new take on the challenge~ beautiful manicure. Beautiful! The two rhinestones really pump up your already pretty watercolor nails. o cool! i've never seen this technique before i def have to try! 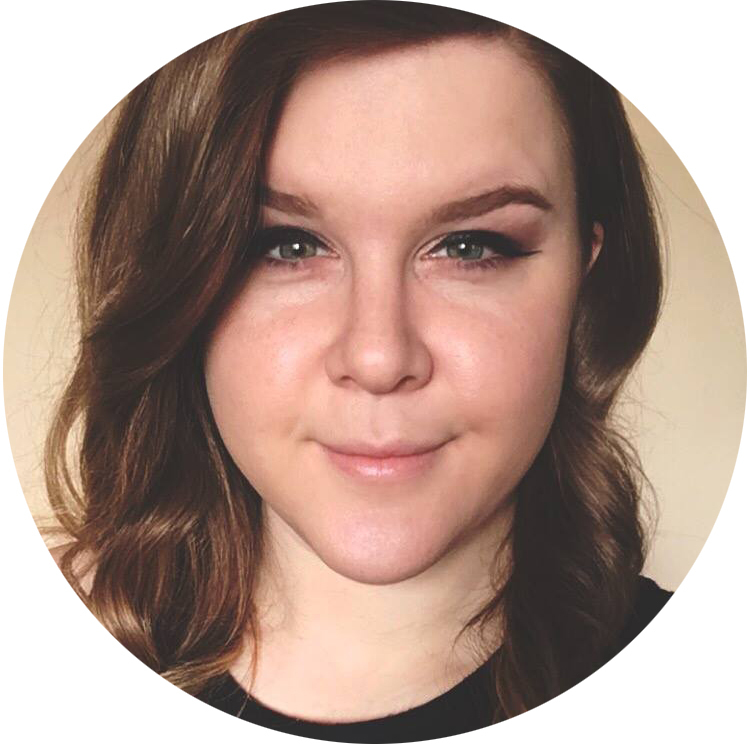 I just tried this effect out after i saw it on your blog! you can check out your inspiration here. Thanks for the beautiful nails!